Welcome to Rathgormack Ramblers Hillwalking Club. We are open to all members over 18 years of age. Please complete the membership form and return it along with payment to the club secretary or treasurer. 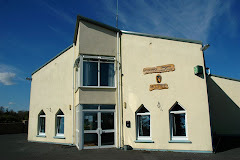 Make cheque out to “Rathgormack Ramblers”. In light of the new GDPR please consent to the use of your personal data (name, address, mobile no, email address) being forwarded to Mountaineering Ireland for affiliation purposes and by the club for internal communication purposes. The club regularly posts photos from its walks on its website & whatsapp photo share. If any member wishes to have a photo removed please inform the website administrator. I agree to be bound by the club`s constitution and rules. I accept that mountaineering is an activity with a danger of injury or death. I accept the risks involved and will be responsible for my own actions on all club activities. 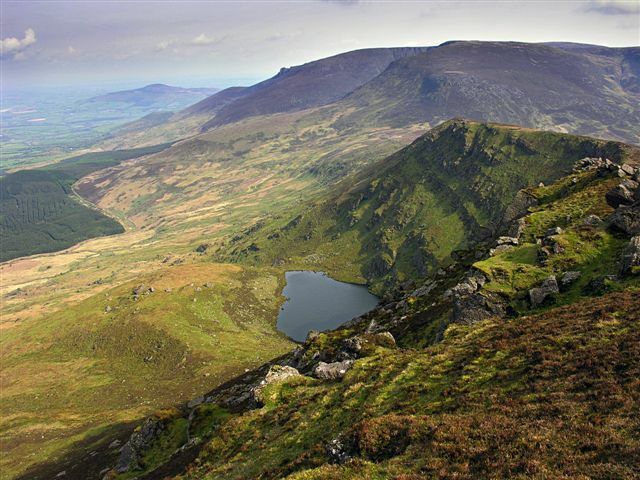 How many coums on the Comeraghs? are 18 or 19. There`s a big difference between 13 and 18. So which is it? It all comes down to definition, I suppose. the water table, underground springs. lip moraine is the “doorway” to the coum for us hill walkers. which has the necessary power to transport huge boulders long distances. and Couméag on the eastern flanks of the Monavullaghs. How many is that then? of Coumknockaun. 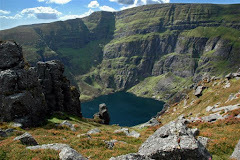 This is a complex cut on the eastern flank of Seefin Mountain. could be made for two coums here, I suppose. 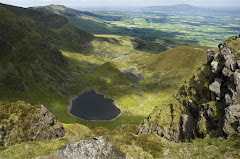 that, how many coums do you think there are on the Comeraghs?